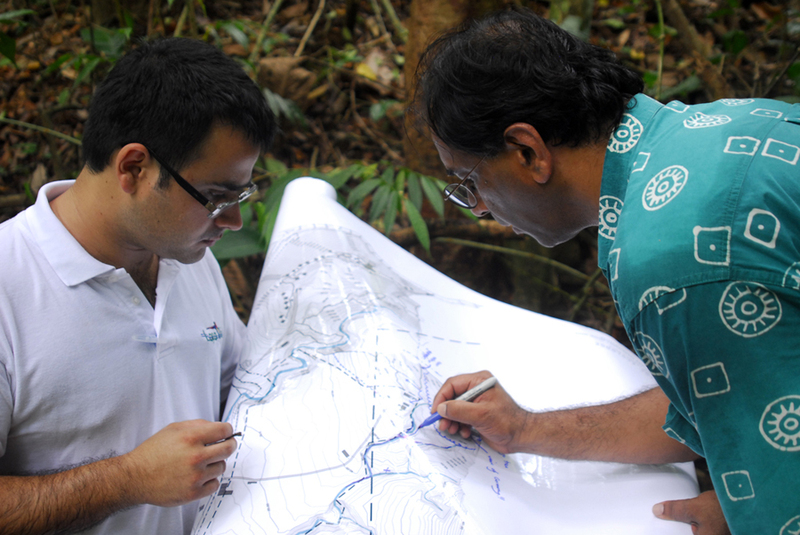 HM Design led a team that prepared an overall Sustainable Master Plan for a 1100 acre Forest Reserve and Ecolodge. The existing ecolodge has been operating for over 15 years and is one of the most authentic ecolodges in the world. HM Design produced, in conjunction with sub-consultants and stakeholders, an Overall Master Plan which considers the total build-out on the whole property and includes additions to the existing ecolodge as well as new products such as destination forest wellness center, research facilities, luxury rental-pool villas, nature interpretation center, conference center, beach club-house, organic garden, walking trails etc.